At MOVE we believe that training isn’t just about looking good in a bikini, but feeling strong from inside out. Our #1 goal is to help women achieve their personal best. We offer a results-driven 360 degree experience including small group training, personal training, expert coaching, nutritional guidance and great amenities for moms. 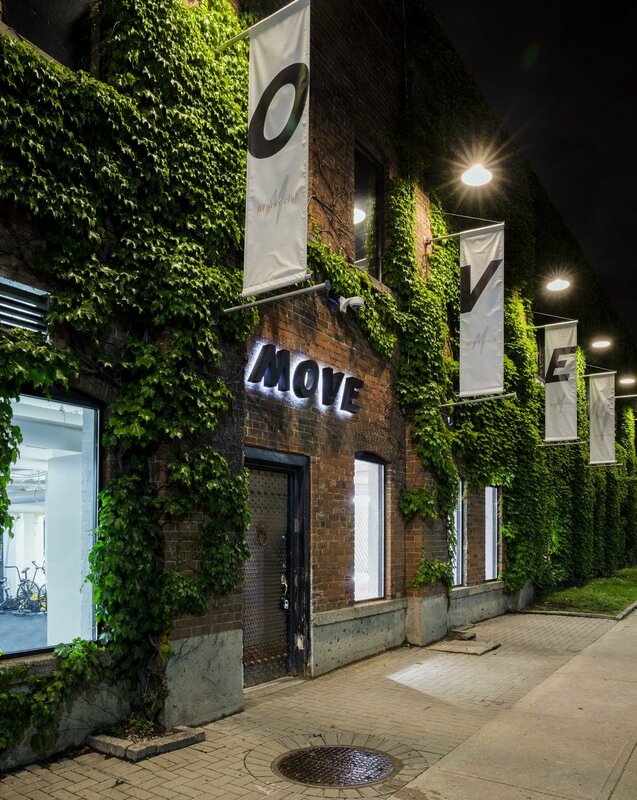 MOVE provides an inspiring escape from your regular day to day. Oh, and did we mention our delicious organic smoothie bar and luxe toiletries? Looking great in a bathing suit is nice, but not if it’s a quick fix or rapid transformation at the expense of your health and wellbeing. You won’t find scales at our club, just a supportive community. 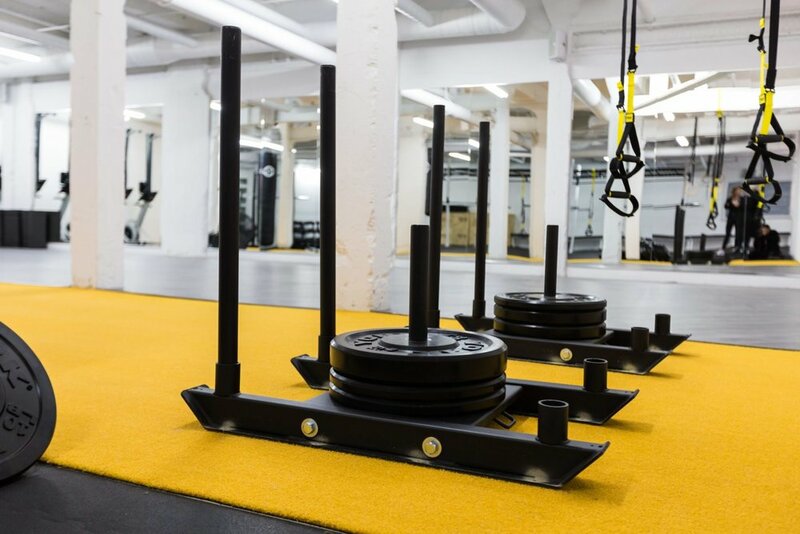 Our small group training classes will keep you motivated to #GetStrong. 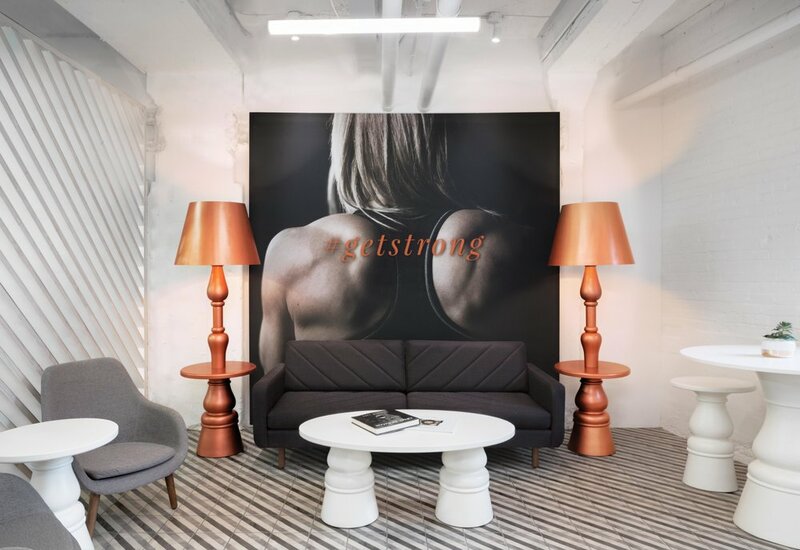 Our certified coaches, dedicated in leading safe, proper workouts will encourage you to #MoveWell, and our gorgeous space will inspire you to #BeYourBest! And if you train more, not only will you be strong, you will feel strong, look great and feel amazing. Ready to #FallInLove and find out more? Be a part of the MOVEment to change women's fitness. Begins with our gorgeous 5000 sq ft open concept space providing women an inspiring escape from their day to day. For new members. Available until April 30, 2019.